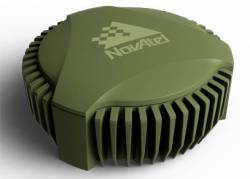 NovAtel Inc. in collaboration with QinetiQ Ltd. has developed GAJT (pronounced “Gadget”), the world’s first single-enclosure GPS anti-jam system small enough for light armored and other land-based military vehicles. GAJT combines NovAtel and QinetiQ technologies in a stand-alone, rugged enclosure that mounts to the exterior of vehicles. 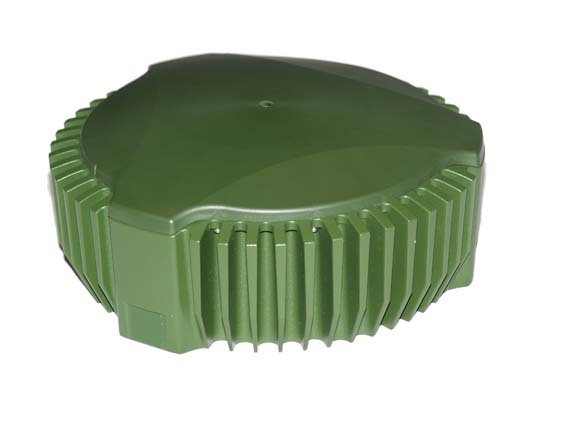 GAJT is a seven element controlled reception pattern antenna (CRPA) that nulls jammers, ensuring GPS positioning capabilities are retained during combat, training, or other vehicle-based missions. As an externally mounted single-unit enclosure, no additional electronics are necessary inside the vehicle; only power and a single RF cable are required to connect to legacy GPS receivers. According to the companies, the simplicity of the GAJT design results in faster installation, minimal vehicle downtime and training, and makes the antenna easier to integrate into new platforms and to retrofit onto existing platforms or fleets. GAJT is a commercial off-the-shelf (COTS) product, providing short order lead times and enabling quick deployment to the field. 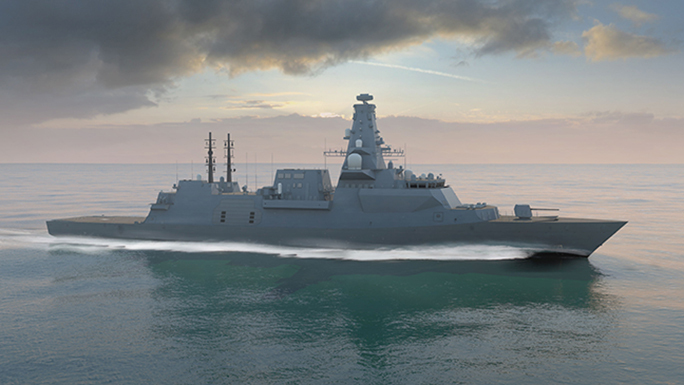 Manufactured in Canada, and incorporating Canadian and UK technology, GAJT only requires Canadian and UK export approval, which simplifies exporting to authorized customers in foreign countries. 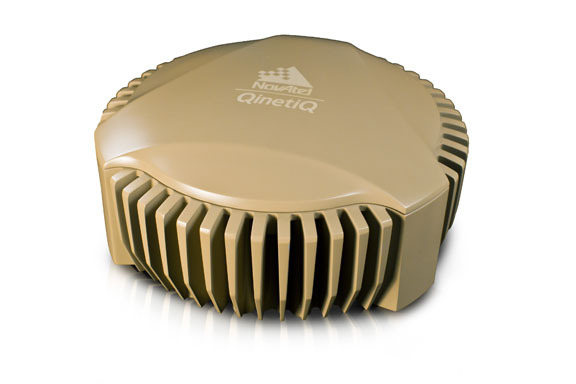 NovAtel will accept orders for GAJT from authorized customers in the third quarter of 2011. Additional information on GAJT can be found at <www.novatel.com/GAJT>.